Carl Whatley leads Vitruvias with expert knowledge of all facets of the generic pharmaceutical drug industry. His leadership background coupled with a passion to expand the generic drug market have led to the development of multiple successful companies bringing next generation drugs into American pharmacies. Formed Cendalor LLC in 2009, a boutique management consulting and investment analysis firm serving the pharmaceutical, medical food, and dietary supplement sectors. Served as Chief Executive Officer of Kowa Company Limited, which acquired ProEthic. Co-founded ProEthic Laboratories, LLC and Midlothian Laboratories. In under 5 years, the combined companies were generating top-line revenue of almost $40 million. Spent 20 years in various pharmaceutical divisions of American Home Products Corporation, which included Ives Laboratories, Ayerst Laboratories, and Wyeth Laboratories. Won several national sales awards including the Presidents Golden Circle and the Gala Award for outstanding performance. Chairman of the Board of E.A.T. South, a nonprofit that encourages healthy lifestyles through education and sustainable food production. Bryce Harvey leads Vitruvias as Vice Manager, Co-Founder and Director. 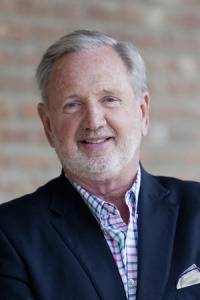 With decades of experience at Johnson & Johnson and successful growth of two companies prior to Vitruvias, Bryce is a seasoned industry leader with an acute sense for business development and key partnerships. Founded H2-Pharma in 2013, a company that focuses on the research and development of niche generic drug opportunities. Co-founded Midlothian Laboratories with Carl Whatley, growing the company from one product to over two dozen and attained profitability in every year of its operation. 22+ years experience in various pharmaceutical divisions of Johnson & Johnson, including Ortho Pharmaceuticals and McNeil Pharmaceuticals. 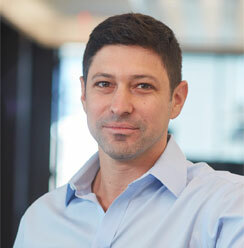 Michael Altman joined Perceptive in 2007 and is a senior analyst on the investment team. His focus is on medical devices, diagnostics,digital health and Specialty Pharmaceuticals. He is also a member of the investment committee for the credit opportunities fund. Prior to Perceptive he was a healthcare trader and analyst at First New York Securities. Michael graduated from the University of Vermont with a B.S. in Business Administration. 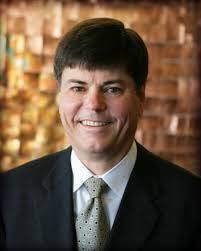 Michael serves on the board of directors for Vensun Pharmaceuticals and Vitruvias Therapeutics. Jason Wild is the President and Chief Investment Officer of JW Asset Management, LLC, the advisor for three investment partnerships. 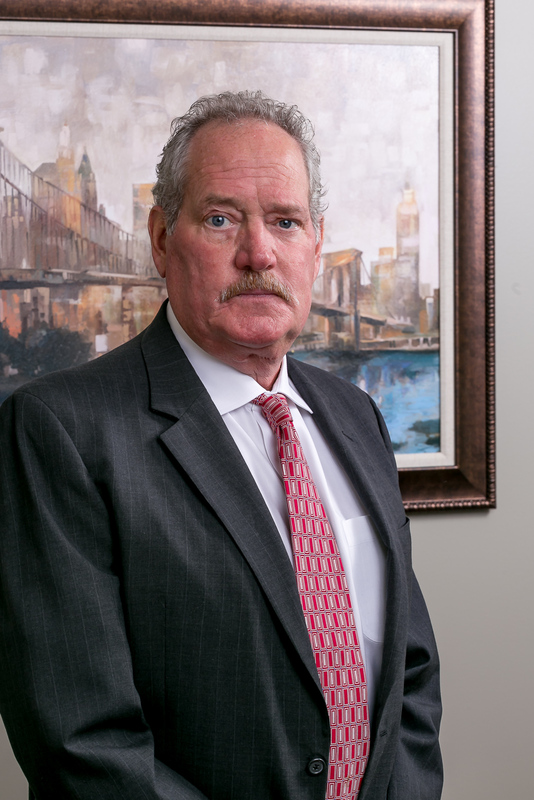 Mr. Wild received his license as a pharmacist in 1997,and subsequently founded JW Asset Management, LLC in 1998. The firm has a strong history of finding opportunities within the specialty pharmaceutical sector. Mr. Wild currently serves as Chairman of the Board at Arbor Pharmaceuticals, Inc. 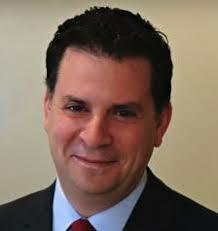 He is a graduate of the Arnold and Marie Schwartz College of Pharmacy where he received a bachelor’s degree in Pharmacy.